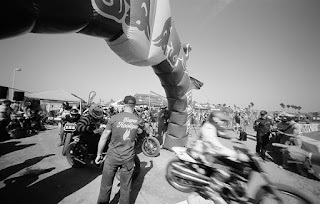 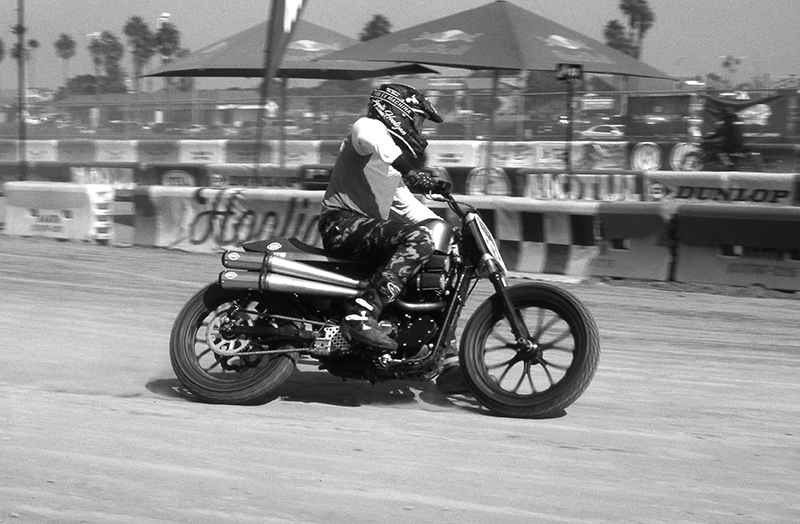 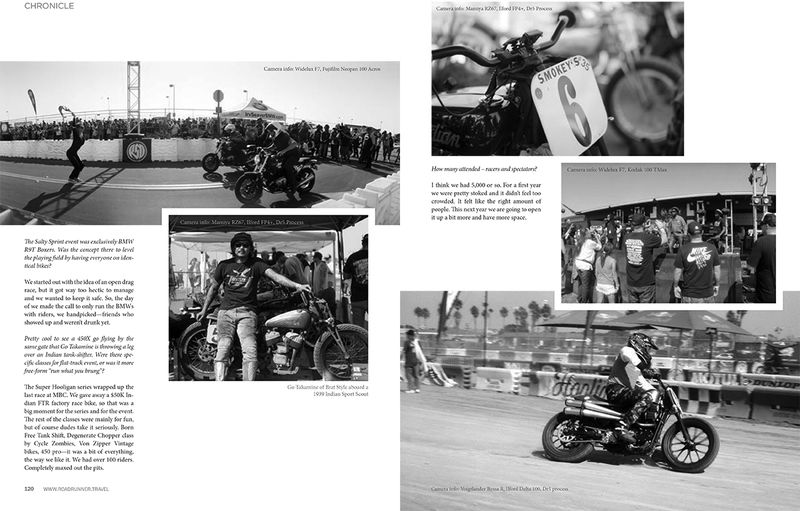 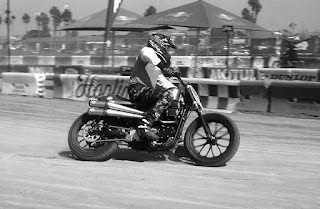 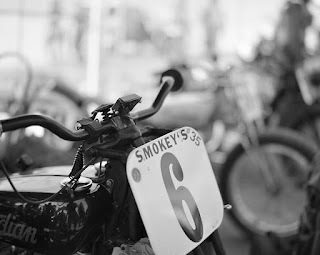 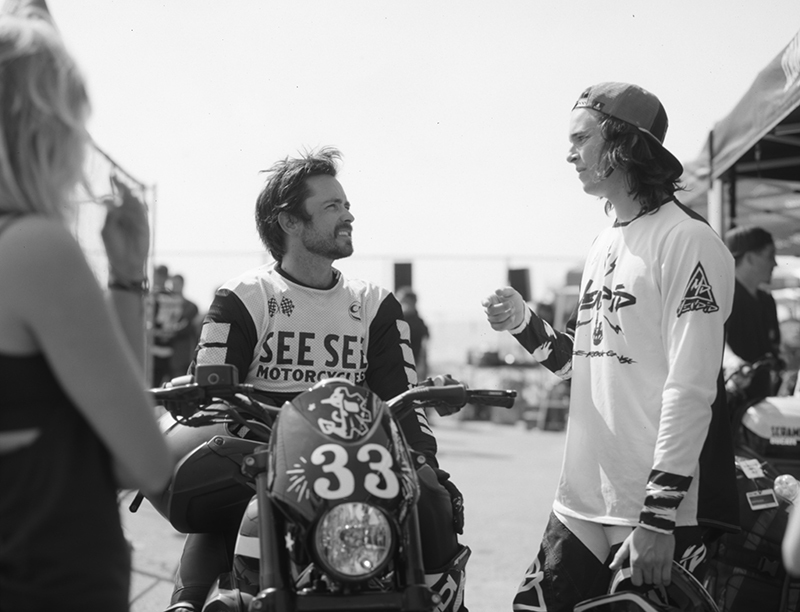 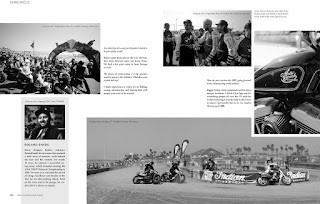 Roland Sands' Moto Beach Classic took place in Huntington Beach last weekend. 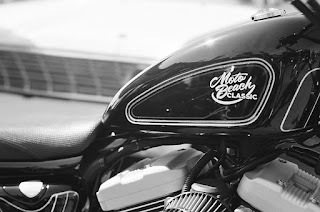 Unfortunately, I was out of state on another shoot, but heard the event went awesome. 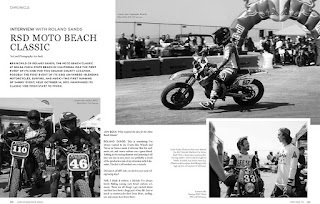 October '18 Roadrunner Magazine has an interview with Roland following the first running of the Moto Beach Classic, just up the street at Bolsa Chica State Beach. 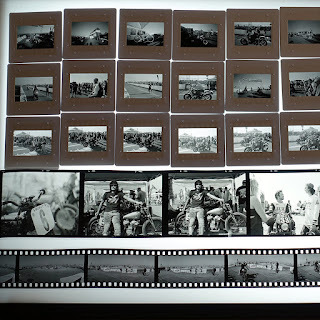 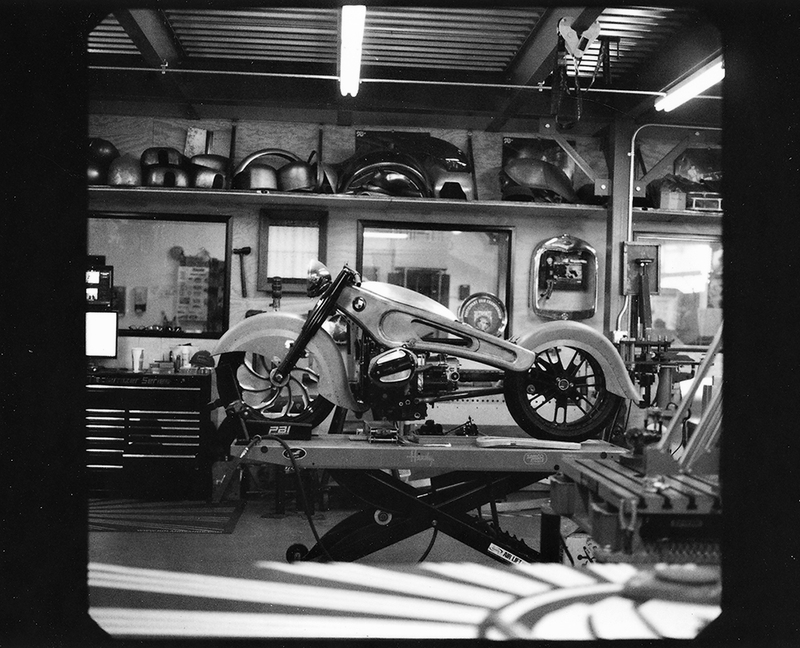 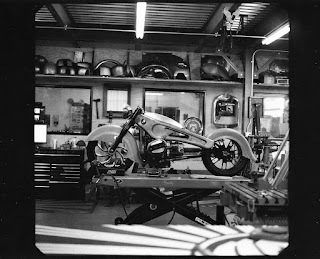 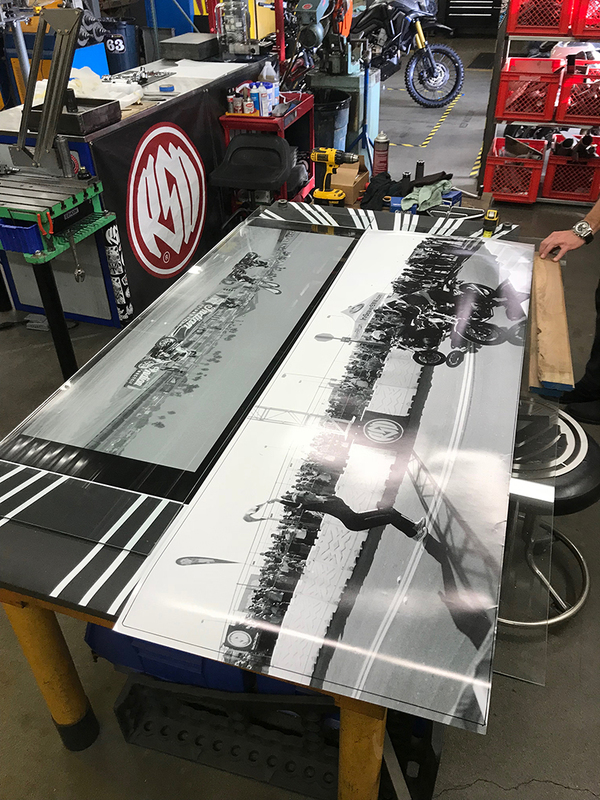 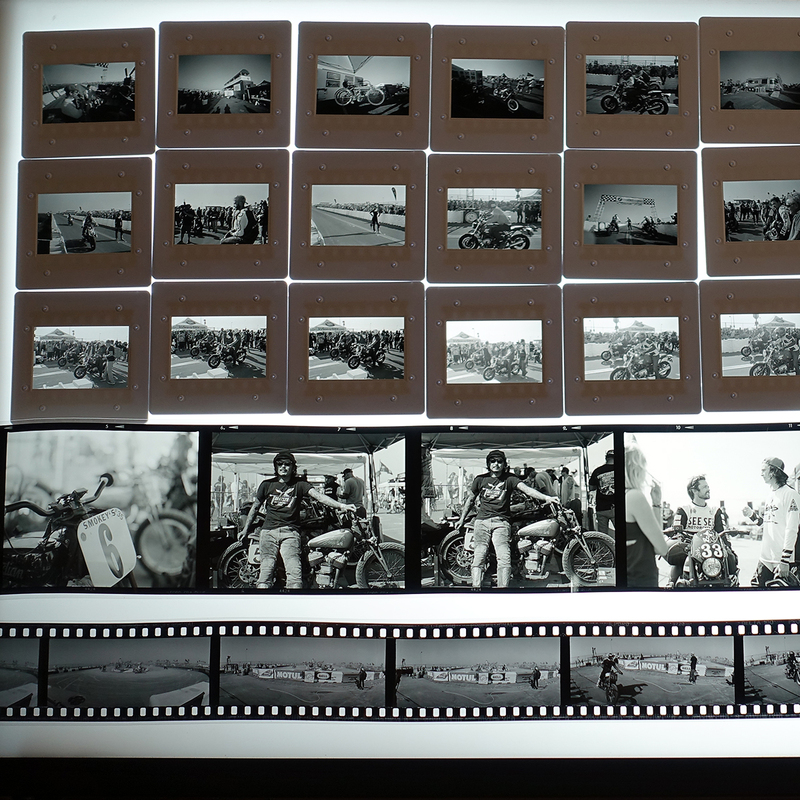 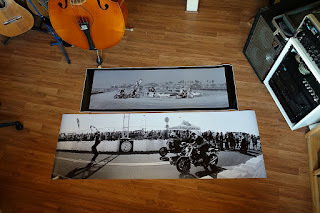 Shot entirely on various 35mm/120mm/instant films, with extensive use of the Dr5 black & white reversal process, a couple of the images were blown up into large prints and had custom frames built at Roland Sands Design. I grew up surfing this exact same beach for fun and competition. Can say with complete confidence, the Moto Beach Classic is the first event of its kind here.